The leader in ultra-high efficiency 12V & 120VAC refrigeration, Engel is a name that has proven itself time & time again in virtually every one of the worlds toughest environments. 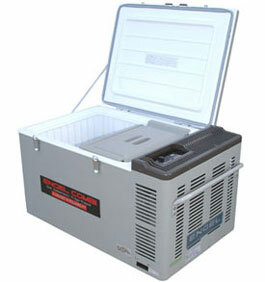 From boating to camping, for airplanes and off-road vehicles, to keeping life-saving vaccines & medications at just the right temperature, there is an Engel refrigerator / freezer sized perfectly for every job. Consuming only about 1/3 the power of the competitors models, Engel has earned a reputation for un-matched energy efficiency & long life reliability!